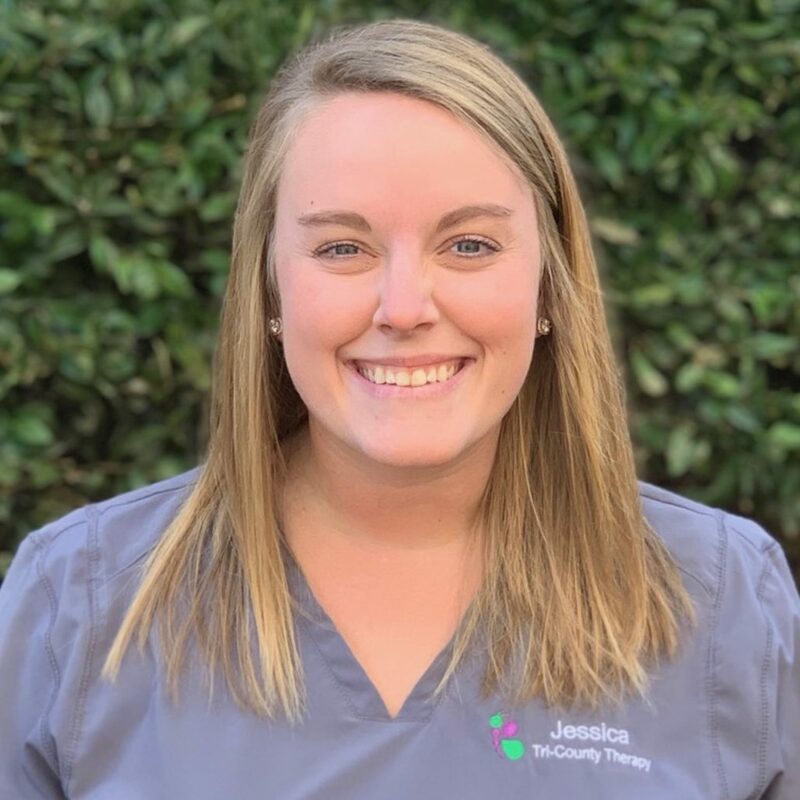 Jessica graduated from the Medical University of South Carolina with a Doctorate in Physical Therapy. She has pediatric experience in the outpatient setting, as well as preschool, elementary, middle, and high schools. Jessica married her high school sweetheart, Charles, in June 2018, and they have a yellow lab named Max. Jessica enjoys travelling, spending time with friends, and spending time on any kind of water.